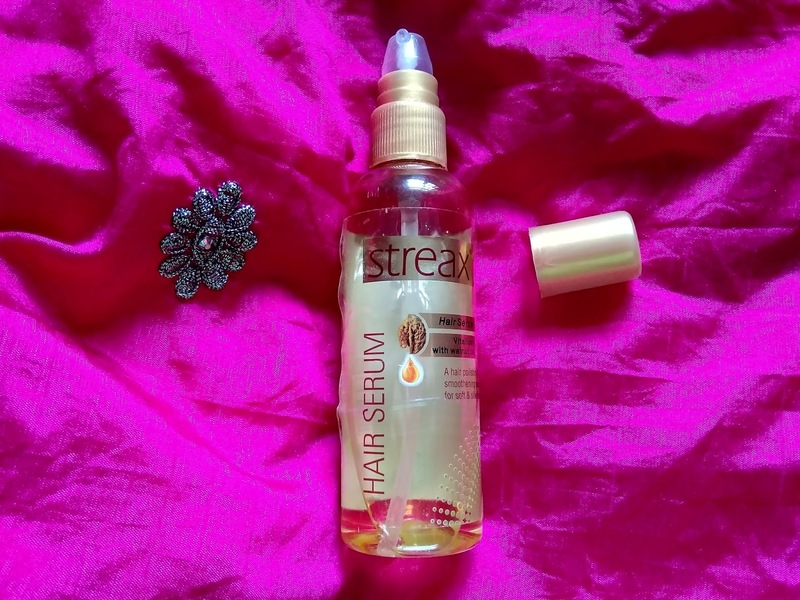 Hair serums are used to reduce the frizz and adds the shine on hair. 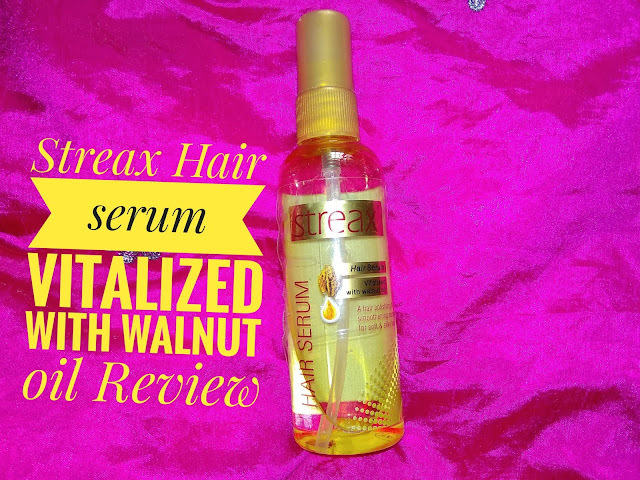 In this post, I will review one of my favorite hair serum which is Streax Hair serum vitalized with walnut oil. A hair polishing and smoothening serum for soft and silky hair. It comes in a golden pump dispenser and I really loved the packaging. 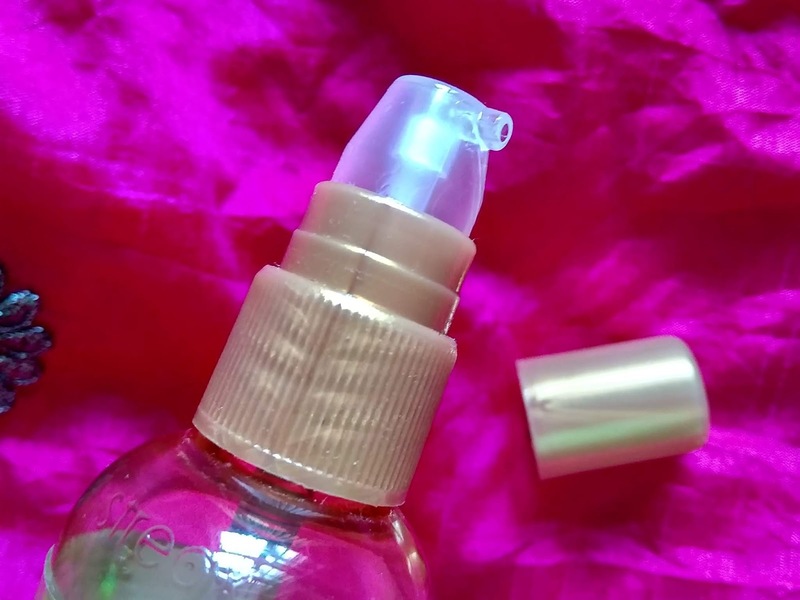 The packaging of this serum is hygienic,spillage-free and sturdy. The texture of this serum is really lightweight.The smell is pleasant. 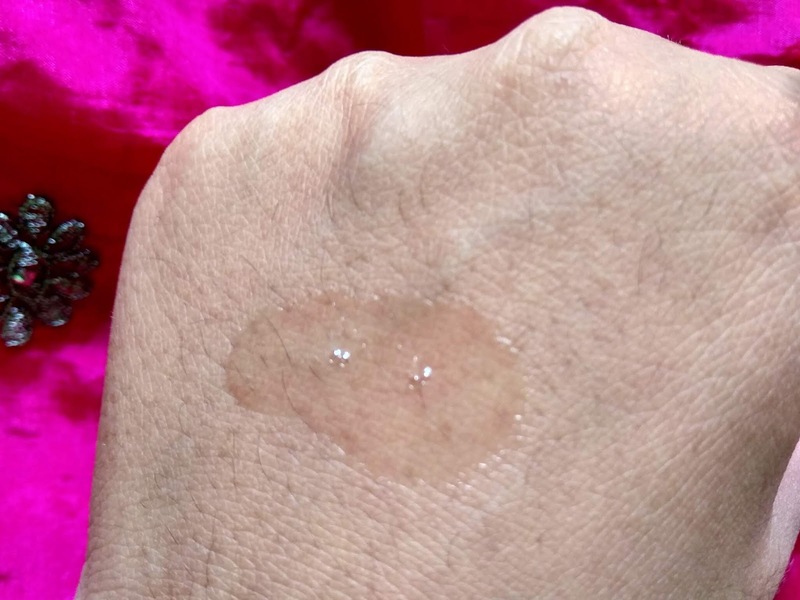 Work a small amount of the serum in the palm of the hands and apply evenly through damp hair. Reapply any time of the day for added shine and frizz free hair. 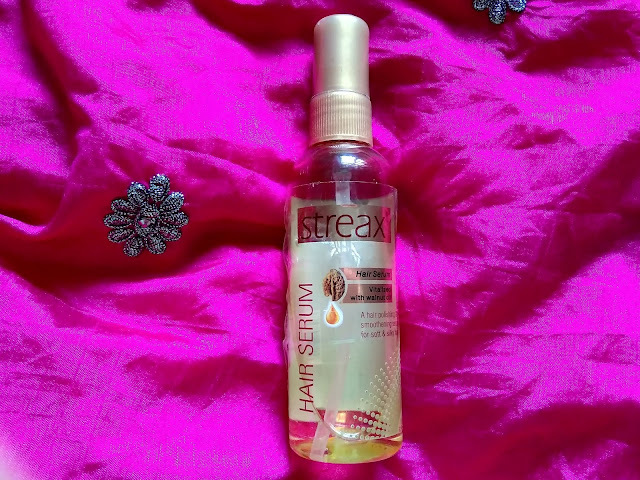 Streax hair serum is enriched with natural walnut oil known to nourish the hair and enhance its smoothness, keeping hair shiny & manageable all day. ➡Hair is manageable and feels smooth. ➡The shine does not stay for long. I bought this serum many times ago. I applied this after I had shampooed my hair and then dry it out. Sometimes I applied on wet hair and sometimes I applied my normally dry hair to detangle my hair and it works and detangles my hair. When to come to the silky and smooth it does works but not remain the entire day. I require only 2 pumps of this serum and my hair are set. They detangle easily. Initially, it adds shine to the hair but it does not stay for long.